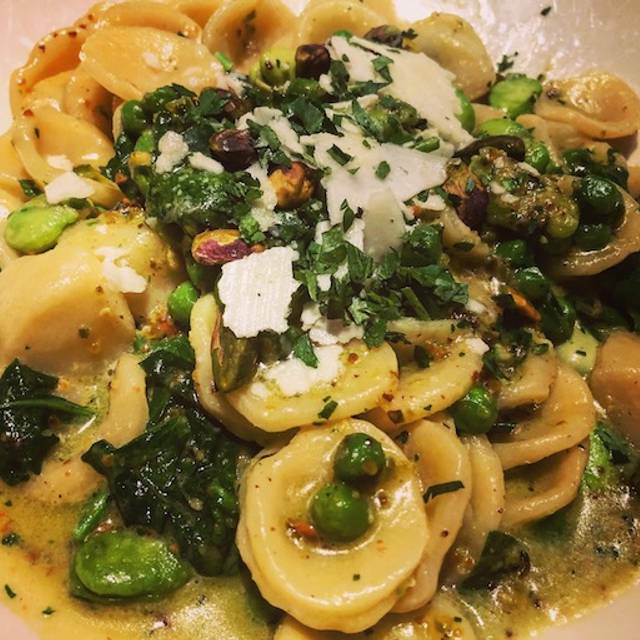 Antico Posto, “The Old Spot”, is an intimate Italian Cafe and Wine Bar carefully hidden in Oakbrook Center Mall. 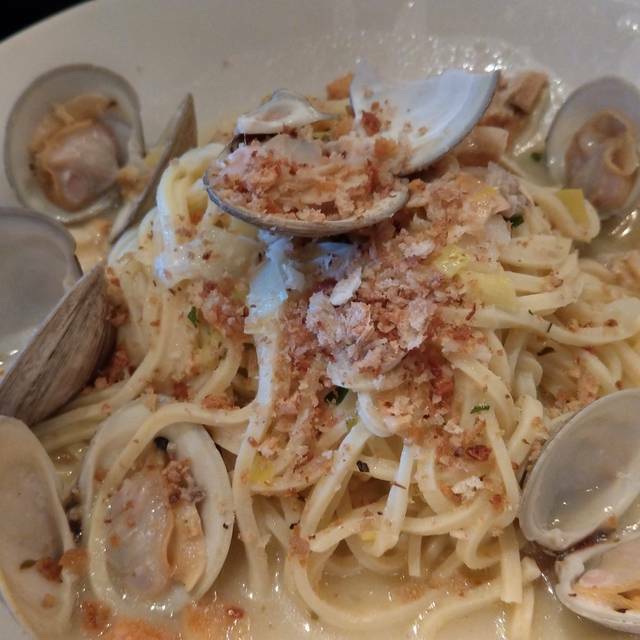 The neighborhood restaurant boasts a warm, and inviting atmosphere combined with simple Italian comfort food. Make yourself comfortable in one of the many booths, or enjoy the private dining space for celebrations and special occasions. House specialties include fresh mozzarella, hand-crafted pasta, brick-oven pizza and house-made gelato. The wine list features more than 30 Italian and domestic selections available by the glass, 1/2 bottle and bottle. Signature dishes include Caprese, Margherita Pizza, Gnocchi Delicati, Classic Spaghetti Bolognese, Parmesan-Crusted Chicken Raguso and Specialty Risotto. Our favorite restaurant, consistently great food. Great service. Food was amazing and we were pleasantly surprised they had a kids menu. Finally celebrated my daughter's birthday!! 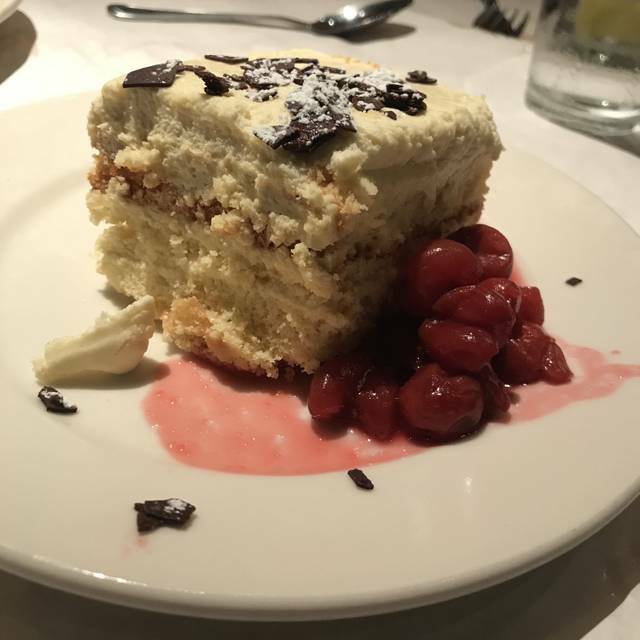 We had a wonderful dinner, excellent service and even indulged in wine and dessert! I always appreciate the homemade quality of every food item on the menu! Good experience. Food wasn’t as good as it once was. I'm a big fan of this place. It's good food at a good price. Great neighborhood gem. Good food with great service. A bit noisy and some tables for two are a bit close to others, but it wouldn’t keep me from going or recommending to others. This is one of my favorite restaurants in Chicagoland. Excellent Italian food and great service. Good food, good service! Thought we were there at lunch time and the crowd was noisy! Antico posto is a great restaurant. The food is really good and I've never had a bad experience with service. Can't go wrong with any lettuce restaurant!!! We have never had a bad meal. Always fantastic. Wonderful pasta dishes and the pizzas are outstanding. Love the atmosphere of the restaurant. Service is always attentive and helpful with menu choices. The mushroom pizza is one of the best I have ever had. Really did enjoy it!!!! We keep coming back and have never been disappointed. Great Place! 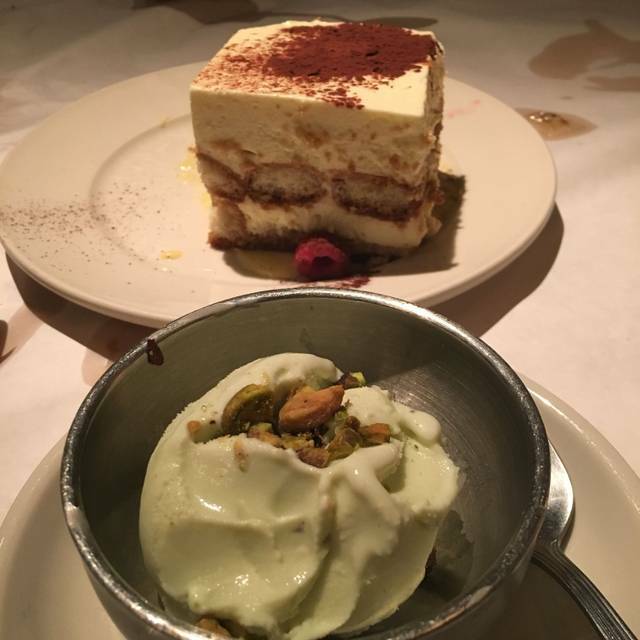 We always enjoy the food at Antico Posto. The servers are always accommodating. Like they are truly happy to see you - very welcoming. Really enjoyed the fish options - salmon is expertly prepared and lentils are unexpected but delicious. Thanks for a lovely dining experience. Delicious as usual. We are frequent customers. Love everything about this restaurant except it’s too far from my home. The service and food were great. A little disappointed in the size of the appetizers, as we had a large party. Overall, a really good experience. Was very impressed! Only issue was service team spilled water all over my wife, it was an accident and understand that, but no one from management came to follow up. We were on our way to a play, accidents occur, just expected a courtesy visit. Food and service are always excellent. Good as always. Love the meatball starter and the beet salad. Danielle as always, was a treat. 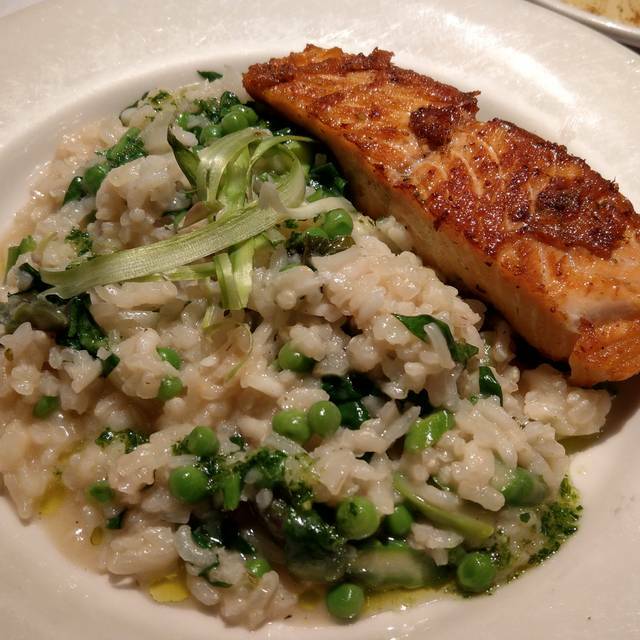 The Risotto was fantastic. My absolute favorite place for Italian food ( which is also my favorite food)!! Everything was fresh, and delicious! Service was great! 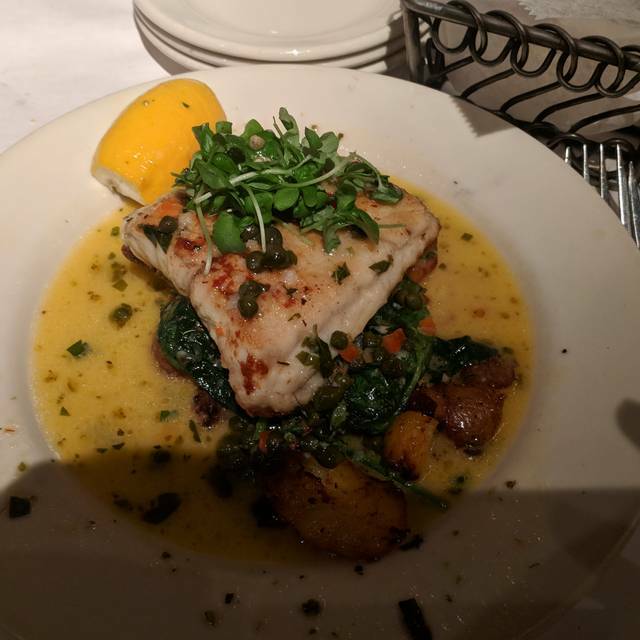 Antico Posto is one of my favorite venues in the Oak Brook area, the food is always good and the service is excellent. I wanted lunch with a friend that I had not seen in many years. This place was perfect, with great service and great food. I picked it because of its great reviews on Open Table, and the reviews were accurate! Good food for the price, conveniently located in the Oakbrook mall. Rebecca's service is always phenomenal! We always ask for her! The food and drinks are amazing here!! Service and ambiance is fantastic too!! 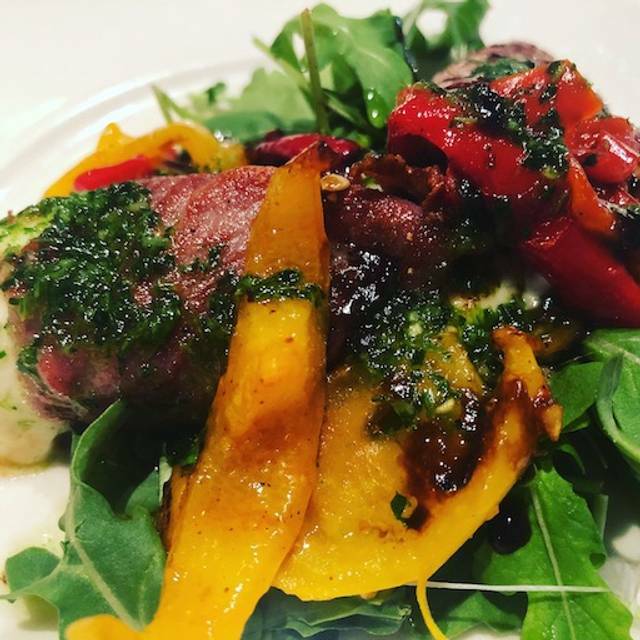 The food at Antico Posto never fails to impress. You can find a moderately priced wine which is perfect. I must eat gluten free food, and they always have something which is delicious, so I don't feel like I am eating second choice food. 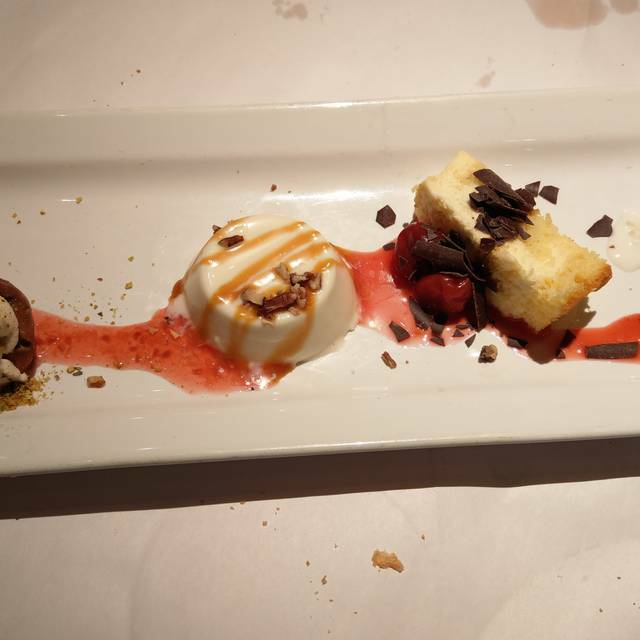 The panna cotta was a delightful way to end the meal. Our waitress, Georgia, very poor. Forgot it was a bday celebration. Stared us down while we talked after lunch. Tenderloin sandwich very good, but that’s all there was. Had we not ordered side salad (additional $2) sandwich would have been all. Couldn’t you afford a little extra? Salad was a small pile of greens with ok dressing. How about a few chips? Will not be going back. Lettuce Entertainment, you can do better and appear to be cheap. 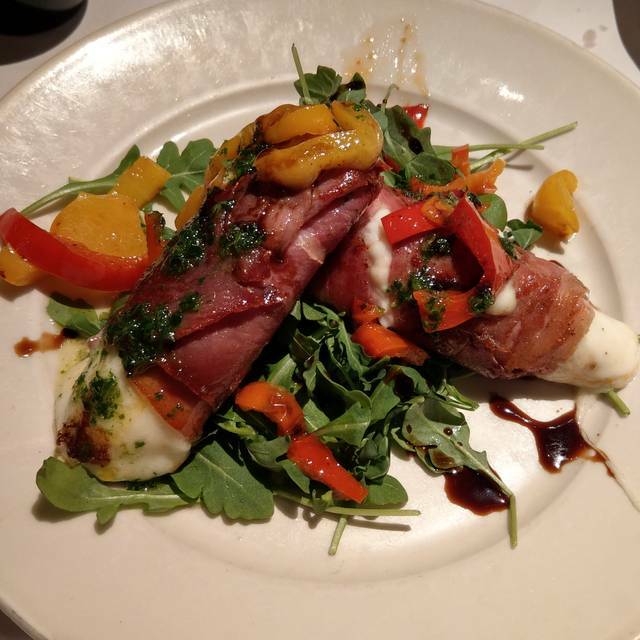 Food and service is always excellent at Antico Posto. I had a customer dinner here last week and was disappointed that five of us were squeezed into two table with a table extender. Next time I'll make sure I get a better table. After having their eggplant parm it’s hard to order anything else! A favorite standby - dinner this time was a tad disappointing. Gnocchi with mushrooms was ordered by 3 people in our party and all agreed it was flavorless. Bolognese was delicious.